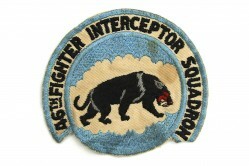 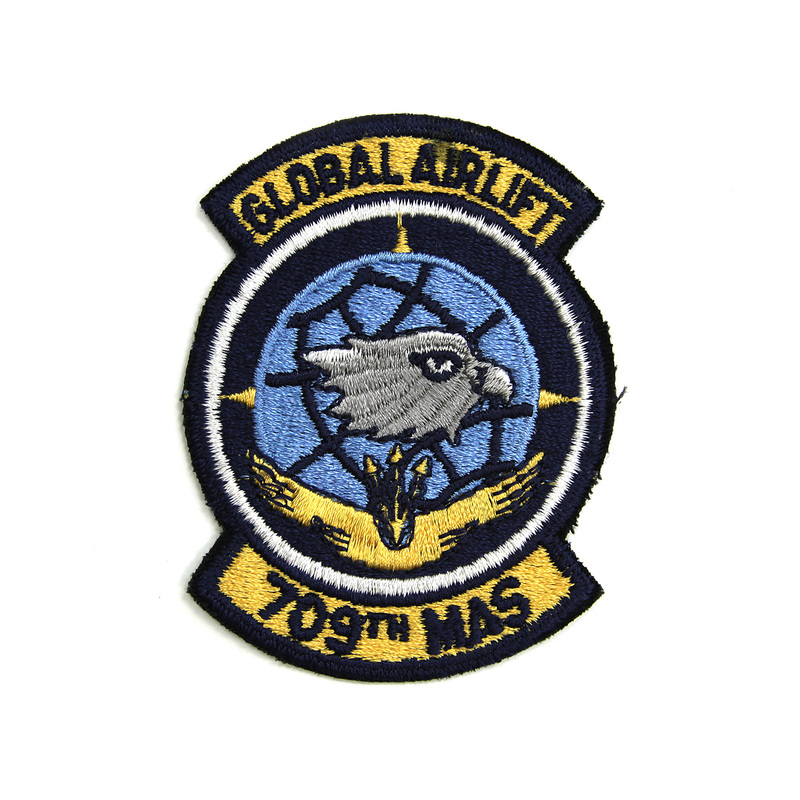 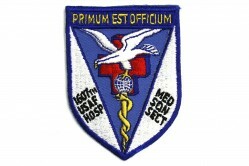 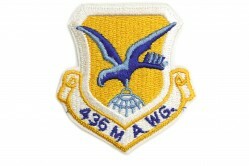 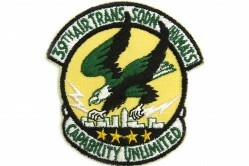 The 709th Military Airlift Squadron (MAS) was activated at Dover AFB, Delaware, in 1973 as a reserve associate unit of the 436th Military Airlift Wing. 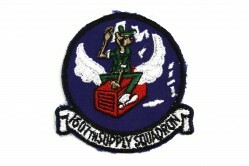 Today the squadron is known as the 709th Airlift Squadron (AS) and is assigned to the 512th Airlift Wing, an associate Air Force Reserve unit. 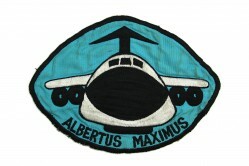 The squadron flies Lockheed’s C-5 Galaxy aircraft.